With a property data API you are not only considering the details of the property dataset that will be used to add value in your business but also the API product itself. Is it performant? Will my technical team be happy with the integration requirements? Do they have the data I’m looking for? 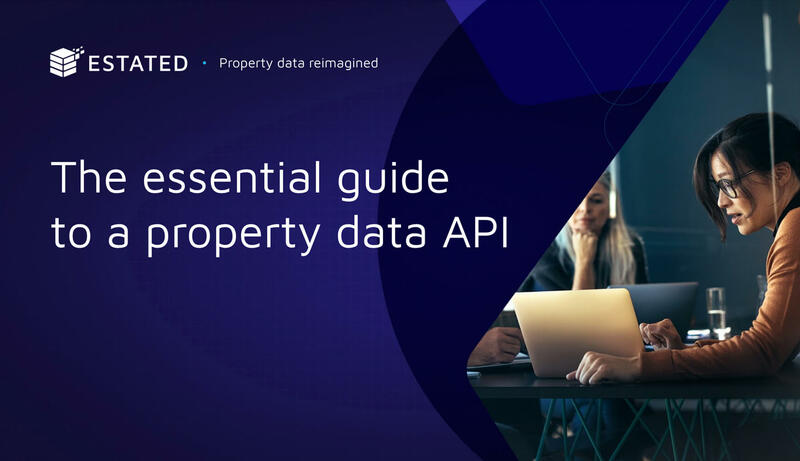 These are all important questions and we hope the release of our new essential property data API buyer’s guide will help you find the answers.